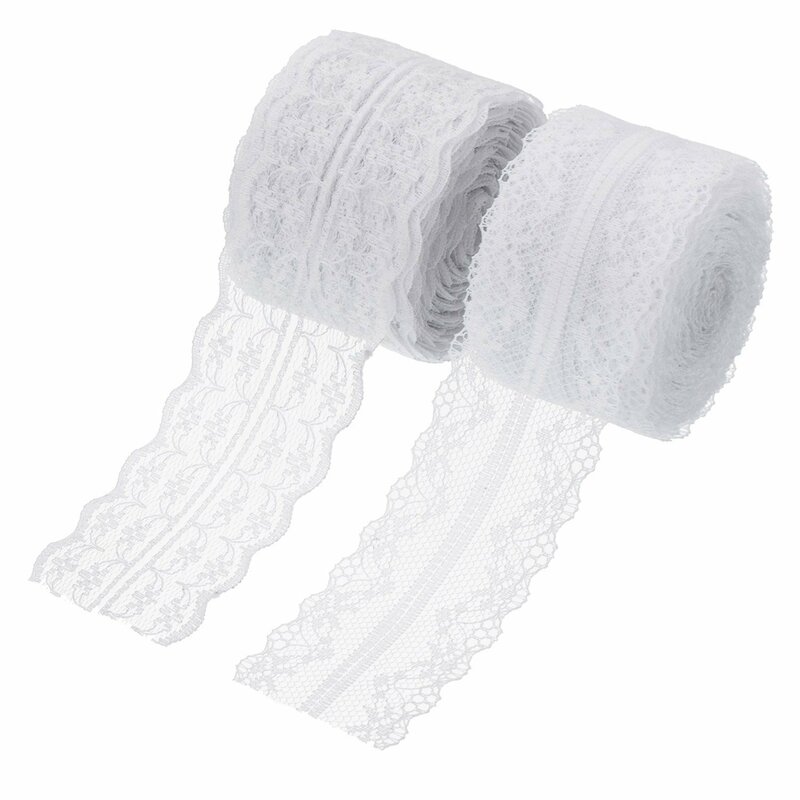 Wide application: you can decorate bouquet stems, table tops, card boxes, even gifts with this classic white lace ribbon, also for floral designing, sewing, quilting, patchwork, craft, etc. 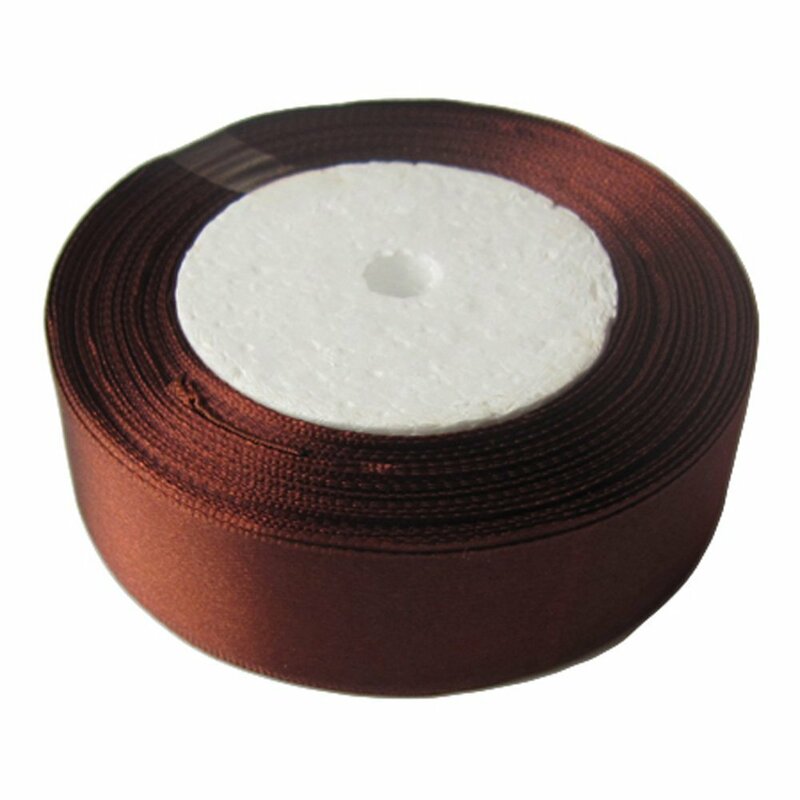 These lace rolls are in 2 width of 4 cm and 4.5 cm, 10 yards per roll, 20 yards in total, long enough for your different needs. 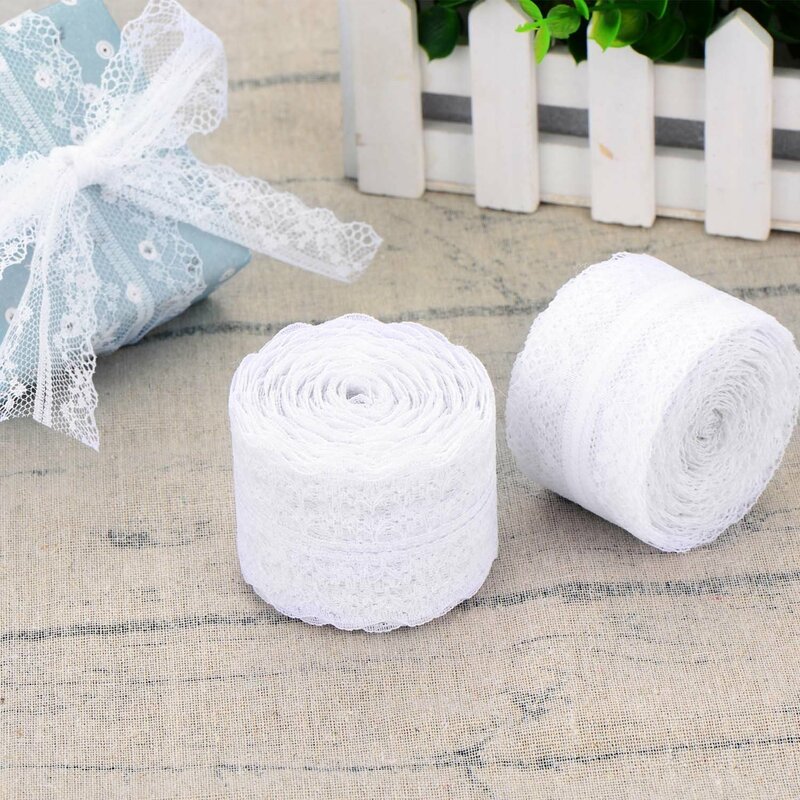 White lace ribbon in vintage style can match with most items, decorate wedding and parties well, add a romantic atmosphere for you . 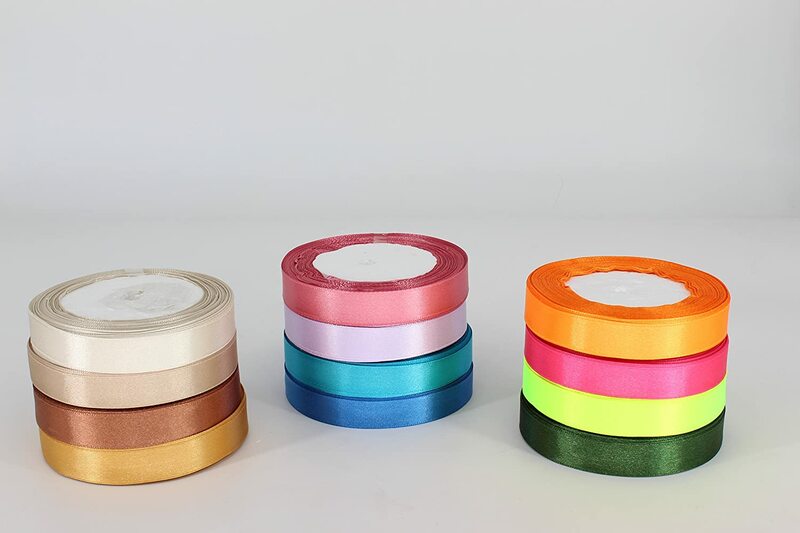 Lace ribbon comes in rolls, can be cut freely according to your various need, each roll comes with a pin to fix the lace in case of scattering. 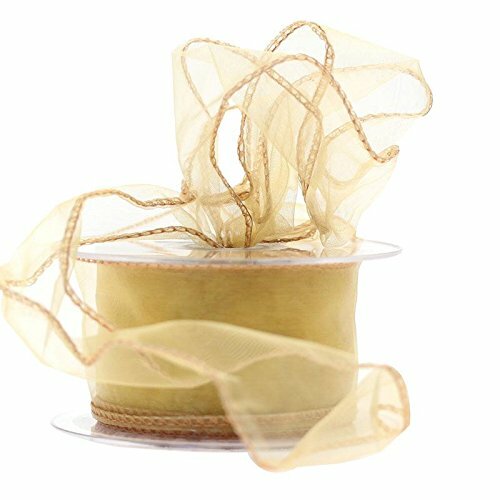 You can decorate bouquet stems, table tops, card boxes, even gifts with this classic white lace ribbon, also for floral designing, sewing, quilting, patchwork, craft, etc. 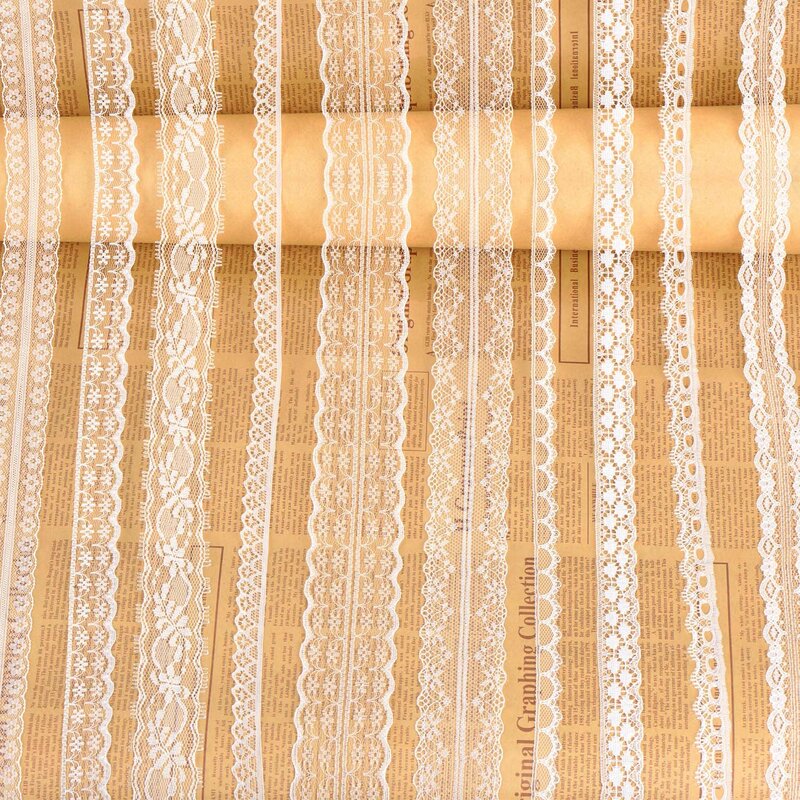 Beautiful patterns, you can put these lace and linen together to make beautiful linen rolls. 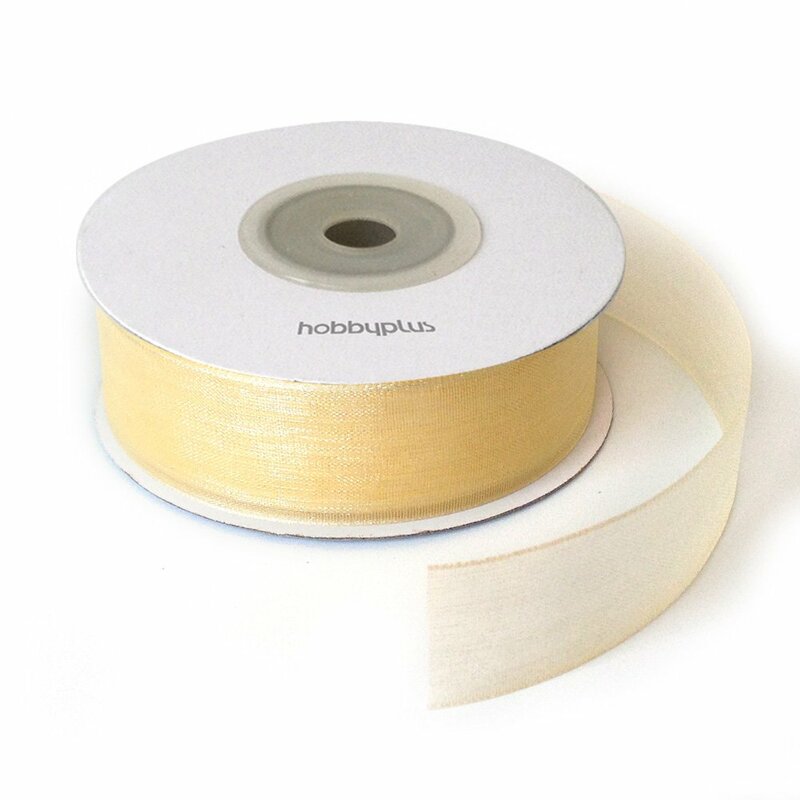 Suitable for various handmade projects,wedding, headband, sewing craft, gift wrapping, doll, etc. 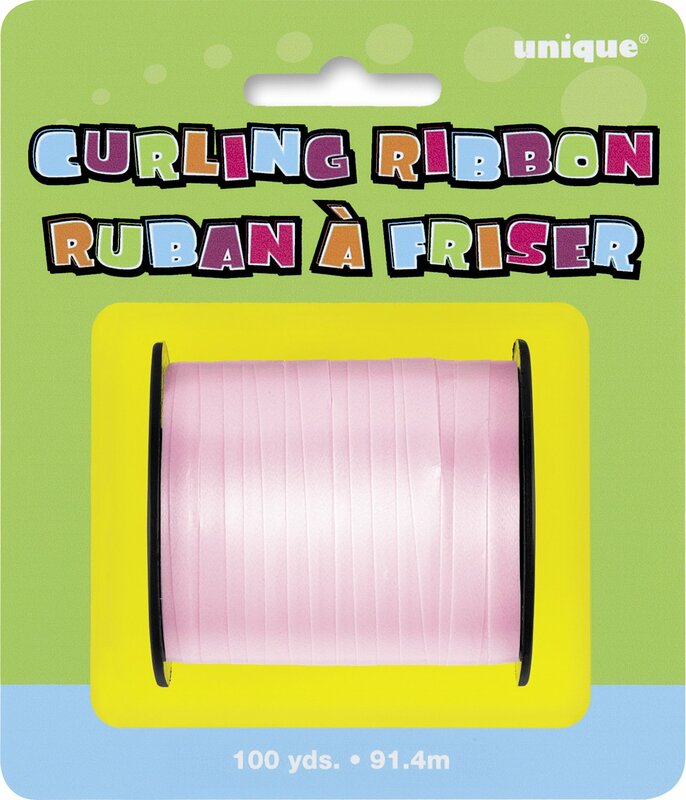 Looking forward to seeing how this works out on my new dress. Just what was needed to trim petticoat hems. looks beautiful and quick service.